It’s the most wonderful time of the year – as most songs say. 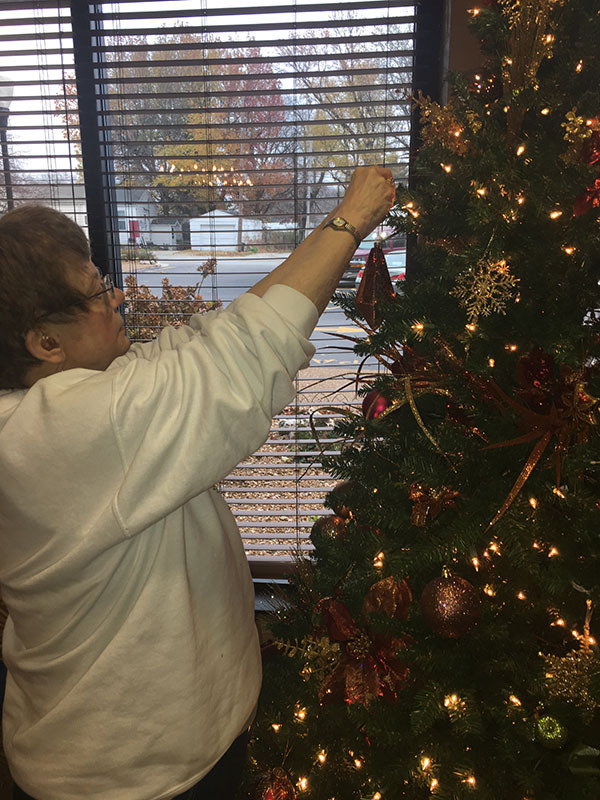 We are three weeks away from Christmas and all the joys of gift giving, decorating trees, the plush white snow and beautiful decorations will soon start popping up in your neighborhood. It is important to understand tips to shop better and save money this Christmas. 1. Before shopping for Christmas gifts for your friends and family, it is important to dress for the weather. According to Health-in-Aging, older adults are at higher risk of hypothermia. Wear warm attire, shoes with rubber soles that have firm grip mechanics, and always monitor the temperature of your environment before leaving. The Illinois Highway Safety suggests keeping a warm blanket in your car in case of any emergencies. 2. For the good stuff. Are you a penny pincher? Do you like to save money on items? Are you worried about costs? Grandkids have high demands and finding something that your friends and family want is difficult. According to Forbes List, you should prepare with three major points. · Create a budget for each person: You may or may not already know what they want. Still, it is important you make a distinct budget that fits your income. · Consider buying low cost items for people at the bottom of the list. A box of chocolates with a thoughtful Christmas card works well. Remember, it’s the thought that matters. 3. A few helpful suggestions. · Watch out for coupons in the mail and online. A few percentages off saves a lot of money in the long run. · Some stores offer senior discounts on certain days. Ask the cashiers if they offer and when they offer. · Try to buy your gifts at one location. Choose a mall or a strip mall rather than a stand alone store. It saves time, money and the amount of trips you would have to make. · Take advantage of online shopping and cyber deals. · If shopping for individual gifts is a struggle, you can buy gift cards instead. Here at Hickory Glen, we try to make holiday shopping easier for our residents. They can hop on our open bus on Friday afternoons and be dropped of at the door of the store they wish to go to! We have staff present 24/7 who are willing to assist with online ordering or bringing packages in as well. We want to make our residents’ lives as stress-free as possible, so we will do everything in our power to accommodate you during the holiday season and every other day at Hickory Glen! ← A Pension Program YOU may qualify to Receive!